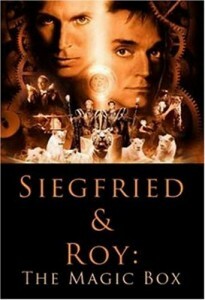 Experience a few of Siegfried & Roy's favorite illusions. 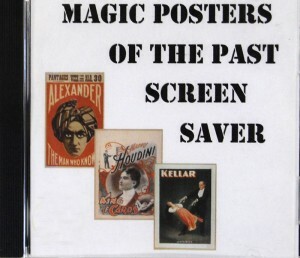 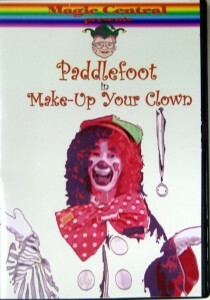 The video clips below are taken from the IMAX movie, The Magic Box. 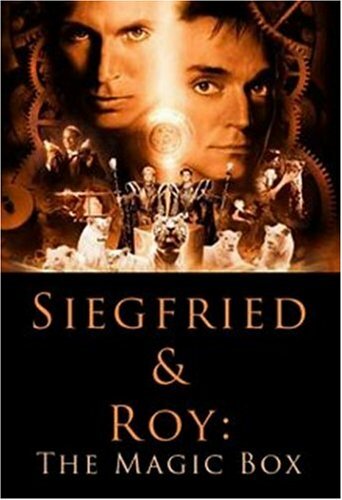 Narrated by Academy Award winner Anthony Hopkins, the film shows Siegfried & Roy's magic via a dreamlike journey into the imagination.